In Manila, policemen had to work hard and be on alert for overly enthusiastic display of affection in public places. It had always happened during the past few years on Valentine’s Day. Couples had been caught making love in the back seats of cars in prominent areas such as the Cultural Centre of the Philippines along the Manila Bay. Perhaps the couples were too passionate during the romantic day and needed to express their excessive sexual desire. Manila police also were ordered to watch motels for violations of city ordinance banning “short time” stays. In the same city, some Filipino activists offered Valentine’s Day kisses for Myanmar’s detained democracy leader, Aung San Suu Kyi, by trooping to the Myanmar Embassy in Manila armed with heart-shaped placards and balloons. In Bangkok, more than 1,000 couples lined up to seal their marriage on Valentine’s Day. It happened in Bangkok’s Ban Rak area – which translates as “Love District”. In Tokyo, anti-whaling protesters displayed whale-shaped chocolates and activists sent Japan’s Health Minister a giant chocolate urging him to “Be Our Valentine and Resign!” as the country’s sweet-giving tradition took on a bitter tinge during the Valentine’s Day. Some Greenpeace protesters brought their chocolate offering along with a giant Valentine’s card to the venue of an international conference in Tokyo at which Japan and like-minded countries hope to build momentum to re-introduce commercial whaling. Did anything interesting happen in India? Some activists of Hindu-right-winged Bajrang Dal, who claimed they were fighting Western influences, threatened to beat up young couples who exchanged Valentine’s Day cards or gifts. In Srinagar, a Muslim women’s group burned greeting cards and beat young couples to stop people celebrating Valentine’s Day. Do what you like. 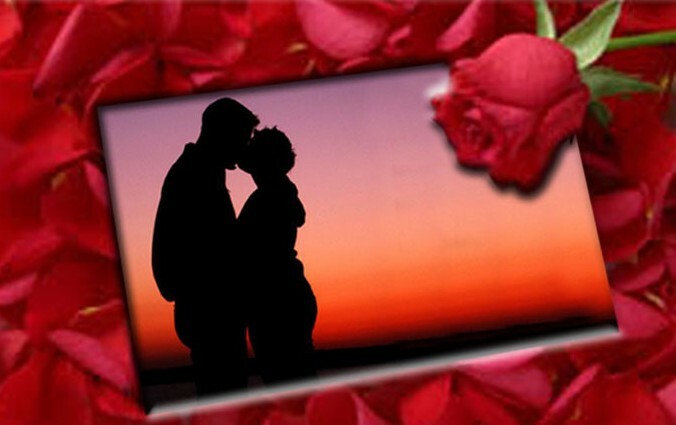 Valentine’s Day is another normal day which has been commercialized and politicized into what it is today. You don’t have to choose Valentine’s Day to shower your love on somebody you like. An eternal love is not shown in such a way. Neither do you need to use violence against people who choose to celebrate it. What do you think? This entry was posted on Thursday, February 15th, 2007 at 10:19 pm	and is filed under Interesting Stuff. You can leave a response, or trackback from your own site.